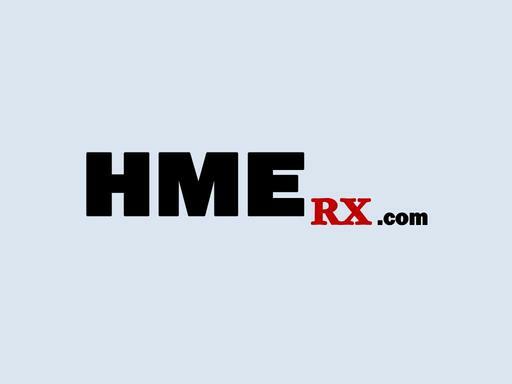 HMErx.com is a great, short domain name for the Home Medical Equipment (HME) industry. This market is growing along with the aging population and HMErx.com is a nice, short, brandable domain for this segment. Also a great name for a medical equipment billing software or app. With HMErx.com, you’ll have the “prescription” for HME in your market! Other possible uses include an online medical equipment and supply store.